A class action lawsuit has been filed against ATBCoin over an initial coin offering (ICO) that raised raised more than USD $20 million. The plaintiffs alleged that ATBCoin and its founder Herbert W. Hoover violated the Securities Act by selling unregistered securities in the ICO. The lawsuit, filed by Raymond Balestra in the Southern District of New York, argued that the ATBCoin token was a security because the defendants marketed and sold them as investments, alluded to profits and accepted ETH, BTC and LTC as payment. The lawsuit alleges that ATBCoin’s sale of unregistered securities violated Section 5 of the Securities Act of 1933 and seeks relief under Section 12 of the Act. “The ATB ICO was a clear offer and sale of securities because, inter alia [among other things], Defendants touted, and Plaintiff and other ATB ICO investors reasonably expected, that the ATB Coins received in exchange for their investments would be worth more than the ETH, BTC, LTC or other currencies invested,” the filing states. 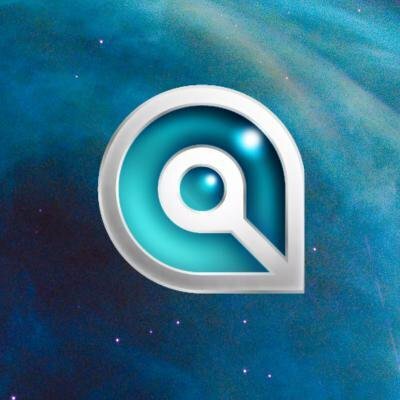 The purpose of the ICO was to raise funds to permit ATBCoin to create and launch a new blockchain that it claimed would “deliver blazing fast, secure and near-zero cost payments to anyone in the world.” ATB referred to the ATB tokens as “the cryptocurrency of the future.” The ATB blockchain was launched on September 14. In the complaint, the plaintiffs said they are dissatisfied with the results of the ATB blockchain, which they state that the company promised would be “the fastest blockchain-based cryptographic network in the Milky Way galaxy,” but allegedly is not. The plaintiffs stated that the price of the ATB token had fallen to 50 cents, well below the offering price. The plaintiffs also allege Hoover, who claims to be of the “Hoover family that founded the Hoover Company,” is misrepresenting himself.